A fine musical instrument is one of the true pleasures to behold. 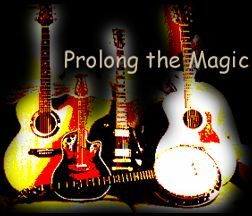 Whether it be guitar, mandolin, banjo, woodwinds, brass, piano, strings, or a conga drum, in the hands of a master, the potential for sensual projection is unlimited. And so too for those, at all levels of achievement, who strive to create the overpowering magic of music. While it is not absolutely necessary to have a pristine instrument that is meticulously cleaned after every use, most musicians find the aesthetics of their particular instrument an important factor when performing. Dirt, grunge, and sticky grime on instruments and strings leave guitars hard to tune, violins sounding like cats in heat, woodwinds and brass unresponsive, and keyboards feeling flat. Drum and banjo heads loose a great deal of musicality when grungy. Every musician recognizes that it is difficult to pick up someone else's instrument and immediately play it as well as their own. As the set up of each instrument and the care given to it by each owner differs, even seemingly identical instruments can be very different to play. And that's where Googalies come in. These amazing cloths return your instrument to its optimum state of freshness, cleanness and appearance each time you use them. You can be forever confident that, each time you play, your instrument will be as it was when you last put it away, your strings smooth and silky, your keys fresh and tactile, your percussive surfaces resilient. 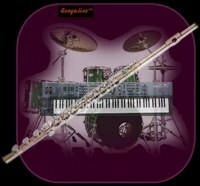 Googalies differs from most musical instrument cleaning products in that they require no chemical solvents, oils or other liquids other than the moisture your own hands leave on your instrument. These exceptionally plush velvet/suede microfiber cloths contain no chemicals and can and should be washed frequently. They will last for years. 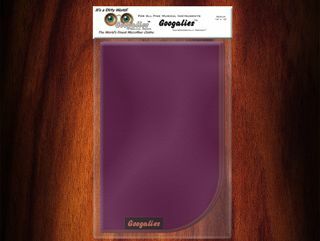 And when it comes time to sell or trade your instrument, you will realize many times the investment made in a Googalies musical instrument cloth. We all know how much instrument condition and appearance affect resale value. 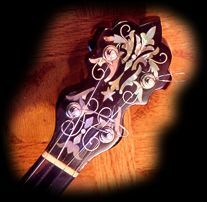 In most cases, dings and scratches affect the tone and playability of an instrument very little and most of us are after tone and playability first. Nonetheless, careless attention to an instrument's exterior can signal a potential buyer of a general lack of care for an instrument that can translate into lower resale value. Mother of pearl and abalone inlays, scrolling, etc., do nothing for the tone of an instrument yet they always add proportional value and somehow transmit the feeling of increased dedication on the part of the instrument maker. Googalies will keep your "cosmetics" shining, translucent and beautiful. Fingerprints and smudges contain chemicals that can erode metal components and even dry out and weaken wood parts. Applying oils to strings and fingers for smoother playing can degrade strings and fretboards. 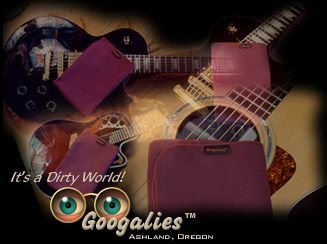 Googalies will keep your instruments free of all polluting agents by simply wiping your instrument down with the cloth after each performance. If you find especially tough gunk, slightly moistening a small part of your Googalies cloth will remove even the most stubborn pollution. All without fear of scratching even the most delicate surfaces. Guitar players, in addition to wiping down the tops of strings, should be diligent in cleaning the underside of the strings as well as the frets and fretboard. This is easily accomplished without unstringing each time by simply placing your Googalies between strings and fretboard (as shown in the photo) and pulling the cloth smoothly, back and forth, up and down, throughout the length of the neck. Googalies will leave ABSOLUTELY NO FUZZ BALLS OR THREADS on the strings and will increase string life (tonality) substantially. Important: Googlies should be washed in hot water before initial use. They should be washed frequently to ensure that the dirt and grime they remove from your instruments does not stay in the cloth and subsequently wind up back on your instrument. Googalies musical instrument cloths measure 16" x 16". 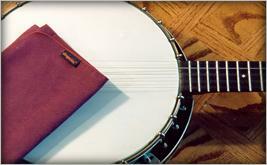 They are big enough for all musical instruments yet fold nicely into a pocket and fit in all instrument cases. Try one today. 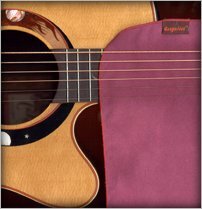 They will fast become your little wine colored security blanket and you will be amazed at the improvement in the sound and feel of your instrument. "Prolong the Magic." Get your Googalies today! Expect to find Googalies at your favorite fine music store. Their MSRP is $14.95. If your local store doesn't have 'em yet, they will soon. Want one now? You can order securely online right now by clicking here or by clicking the Buy Now Online button above.